So you’re thinking about having a party? 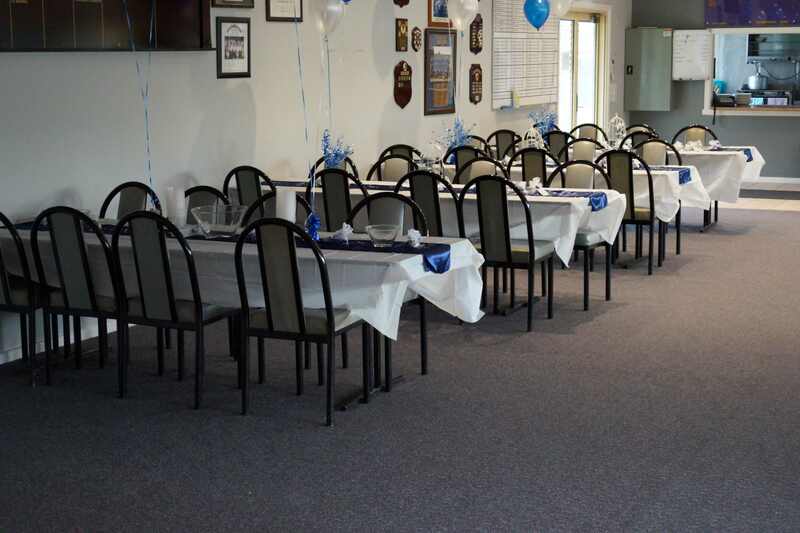 Be it a birthday, engagement, work party, barefoot bowls, Christening or even a Wedding, the Broadmeadows Sporting Club has some great options for you. We have two rooms with parking at the door, great food options and some of the cheapest bar prices going around. You can ask us to organise a package for you or feel free to go through the options and choose for yourself. We can tailor an all-inclusive package for you that won’t break the bank, and the best part is you get to go home and we’ll clean up. For example, we could do a party for 60 guests at $17.50 per person, which includes 10 platters of hot finger food, room hire and the required security guard.